You are going to Watch Naruto Shippuden Episode 203 English subbed online free episodes with HQ / high quality. 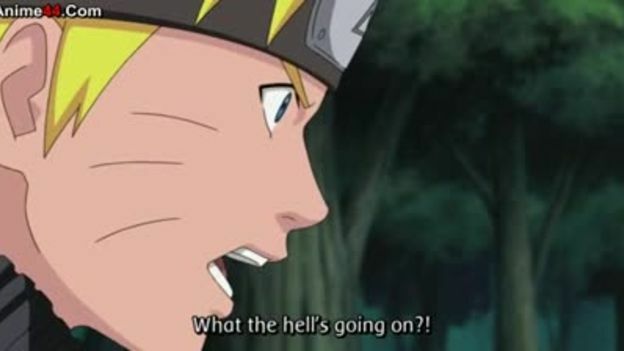 Stream Anime Naruto Shippuden Episode 203 English subbed Sasuke’s Ninja Way. Madara tells Naruto about the two sons of the Sage of the Six Paths, who are the forefathers of the Uchiha and Senju clans, revealing that the Uchiha’s history of vengeance is now coursing through Sasuke’s veins. He says that the only one who could stop him is Naruto, who has inherited the Senju’s Will of Fire, before vanishing. Ay continues to pummel Sasuke until he unleashes his Susano’o, which Gaara saves him from. Gaara asks Sasuke to stop what he is doing to no avail, being forced to launch a combined assault on him with Kankuro, Temari and Darui, bringing Susano’o to a higher level.